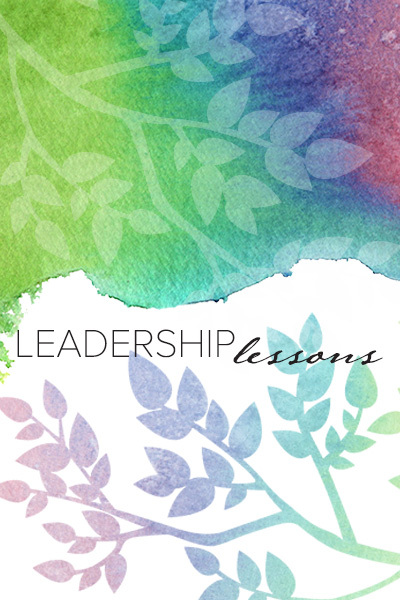 How do we model true leadership in these ever-changing, divisive times? With the words and actions of many world leaders called into question—and as we approach elections in the United States and abroad—how can the Sisters of the Holy Cross influence the discourse so that the essence of true leadership is exemplified? 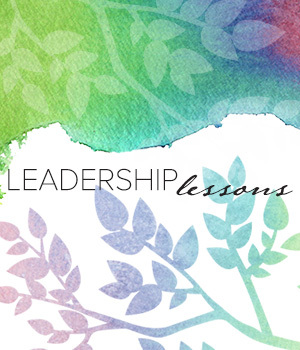 In this series, we contemplate the ancient wisdom found in fables and sayings from a variety of countries and cultures, illuminated by reflections from our sisters, that can inform our path forward as we strive to live as servant leaders in the model of Jesus. There was a chief who wanted to control everything in his village. He gave orders that no family in the whole village should name a child without his permission. One day, a woman gave birth and wanted to take the newborn to the chief for naming. To her surprise, the infant told her mother not to take her to the chief to be named, but that her name should be, “I am wiser than the chief.” The mother did as the child wanted, but she was terrified of the outcome if the chief learned about her child’s name. The girl grew, and one day she went with friends to play near the chief’s palace. One of the children called out the girl’s name and the chief heard the name and called for her. He asked the girl, “Who named you?” The girl said her mother. So, the chief sent for the girl’s mother. The woman met the angry chief and he said to her, “You have disobeyed me by naming your own child.” The chief gave the woman a kernel of corn and told her to plant it. He instructed her to make it grow quickly so that it could be harvested that same day. Then, he ordered her to use the corn to prepare a meal for 100 guests to eat that evening. From that day, the chief saw the wisdom in the girl and decided to make her his consultant. As Sisters of the Holy Cross, we practice shared leadership where each sister takes responsibility. We embrace the sufferings and joys of those we serve. Similarly, the chief came to know the trouble that the mother was experiencing and subsequently sought counsel from the girl, making his leadership inclusive. I like this story because it teaches me that being a leader does not mean that I am the only ‘pot of knowledge’ for the people I serve. Also, I should not give the tasks that I cannot do to other people and expect them to do the impossible. Our Congregation leadership encourages and welcomes dialogue, which provides an example for me in my leadership as a Sister of the Holy Cross to share in dialogue with those I serve.